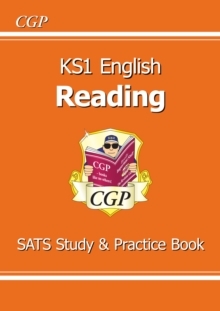 This CGP Study & Question Book is perfect for helping pupils aged 5-7 get to grips with all the Reading skills they'll need for the Key Stage 1 SATS in 2016 and beyond. 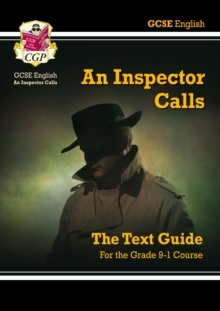 For every topic, there are clear, colourful notes and plenty of practice questions based on child-friendly reading texts. 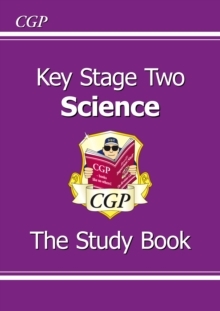 Complete answers are included at the back, so it's easy to check how well they're getting on. 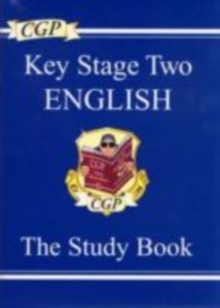 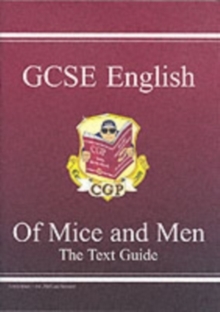 A CGP Study & Question Book is also available for KS1 Grammar, Punctuation and Spelling - see 9781782944614.